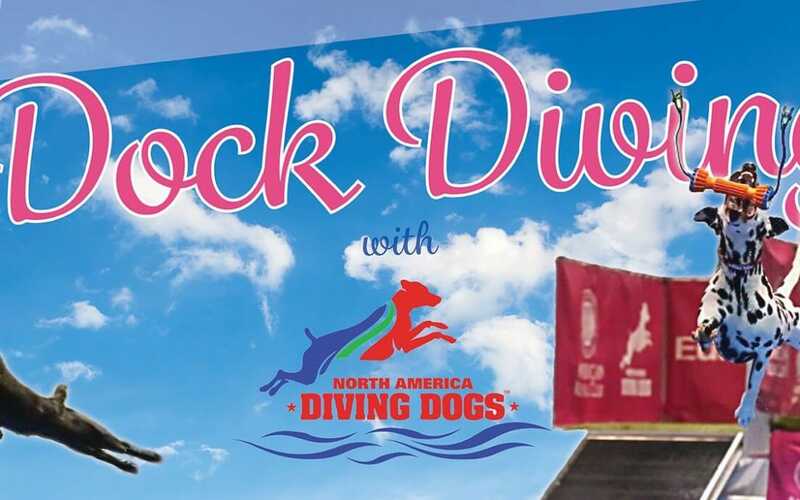 A weekend spectacular event celebrating dogs! Animal Care Sanctuary will be a vendor at this event! 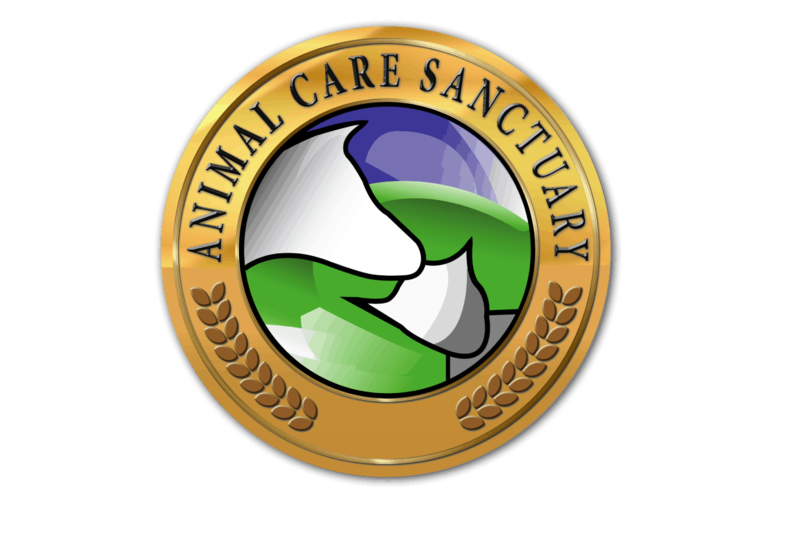 Raising funds and awareness for the animals we care for!